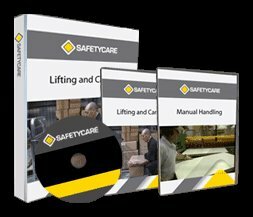 Workplace Safety Blog | Safetycare | Safety Training Videos | Free Safety Pictures and Resources: 100,000 views on YouTube for our CPR video! Without oxygen being passed from the lungs to the blood stream and then pumped around the body by the heart a person will die. When a person suffers cardiac arrest their heart stops beating, they lose consciousness, they stop breathing, and blood will not circulate. Unless they receive prompt first aid attention until medical or ambulance help arrives they will suffer irreparable brain damage and die within minutes.